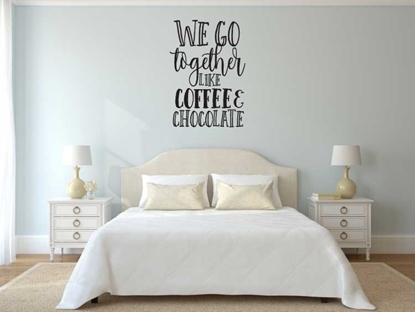 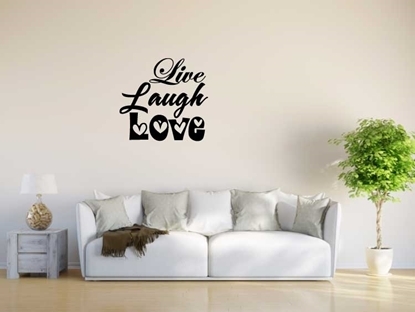 Kitchen Rules vinyl wall art. 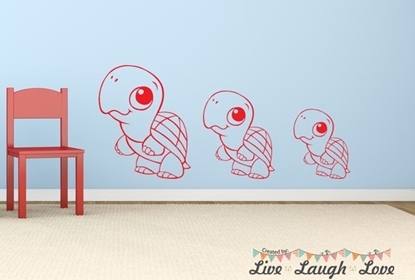 Turtle vinyl wall art for kids bedroom or playroom. 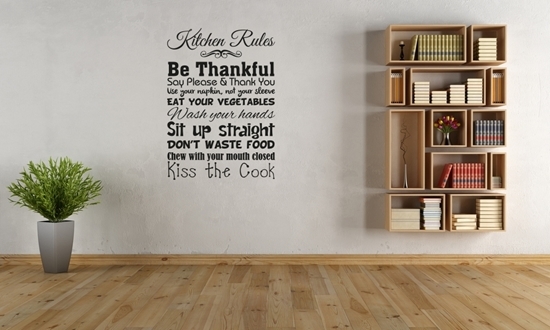 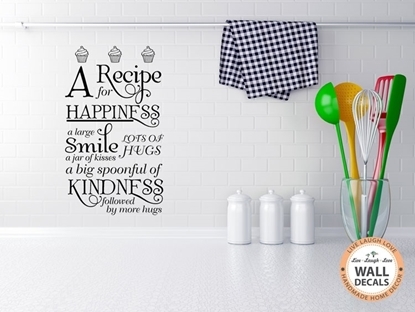 A Recipe for Happiness vinyl wall art.